So if you would like to visitors to be able to easily view your portfolio site on a phone or tablet, in addition to a desktop, a responsive theme is a great choice. 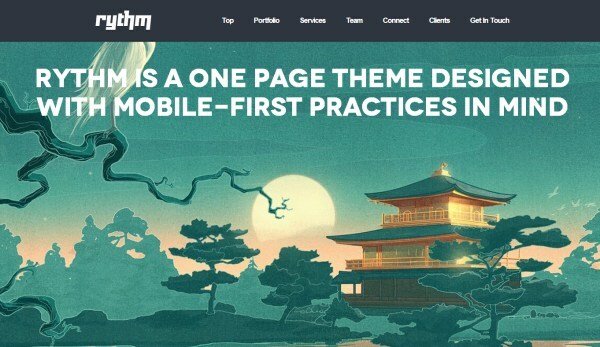 In this post we’ll showcase 45 responsive WordPress portfolio themes, so you’re sure to find one that will meet your needs. 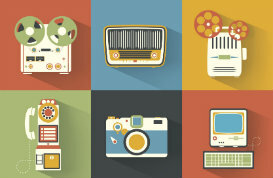 For more responsive themes, see this post. 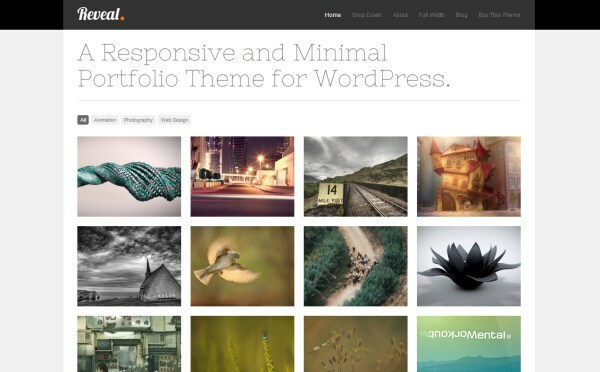 The Flatolio Portfolio theme is a 100% free, fully responsive WordPress theme. This colorful, trendy theme is the perfect fit for any agency, artist, or photographer who wants to display their portfolio online. 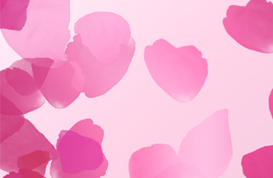 Not only is this theme sharp and trendy, it’s completely free! The Simple Slider Portfolio Free Responsive WordPress Theme uses a simple layout with stunning imagery so it’s perfect for anyone who wants to show off their portfolio online. 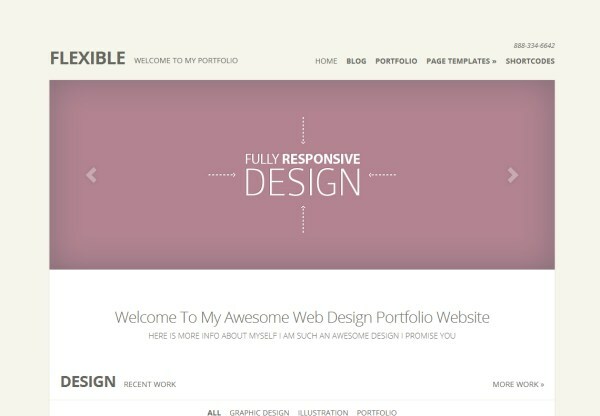 Plus, this theme is fully responsive so your designs will look great on any type of design. 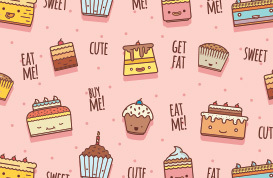 And the best part about this theme is it’s completely free! 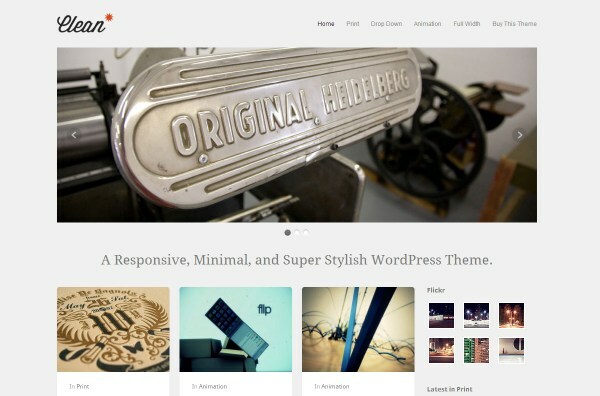 The WP Metro WordPress Theme is 100% free and completely responsive. 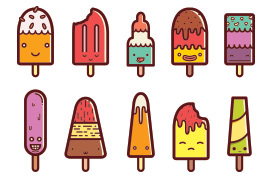 It’s image-based grid layout along with it’s colorful color scheme is perfect for featuring your online portfolio in a fun, cheery way. 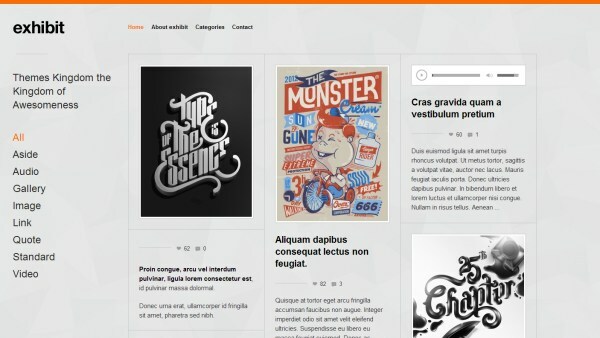 Origin is an impressive grid-based portfolio theme from Elegant Themes. 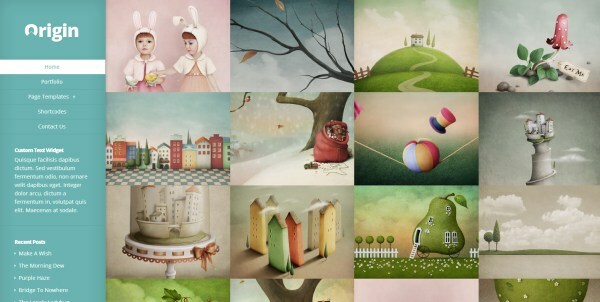 With an Elegant Themes membership you’ll get access to more than 80 themes for the price of one. Origin fills the visitors screen with your photos or portfolio items. It’s features include unlimited color schemes, tons of shortcodes, many page templates to use, a custom theme options panel, and more. Hero is a clean responsive portfolio theme from Theme Trust. 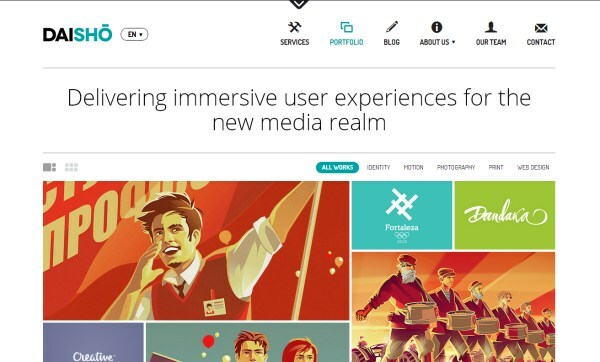 Hero makes use of a parallax home page banner that adds a unique flair to your site. The layout uses plenty of white space, which helps to avoid feeling cluttered, and also helps you work to be the focus of attention. Features include a paginated portfolio template, threaded comments, button shortcodes, column shortcodes, Google Web Font integration, a custom options panel, and more. Uber is a responsive business and portfolio theme from Theme Trust. Uber uses a clean and minimalist design style to showcase your portfolio items. 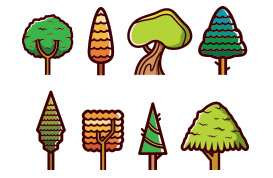 It uses smooth filtering animations to make your portfolio impressive and user-friendly. Other features include an optional full screen background for the home page, custom background images for individual pages, threaded comments, button shortcodes, column shortcodes, Google Web Font integration, custom post type for portfolio items, a custom options panel, and more. 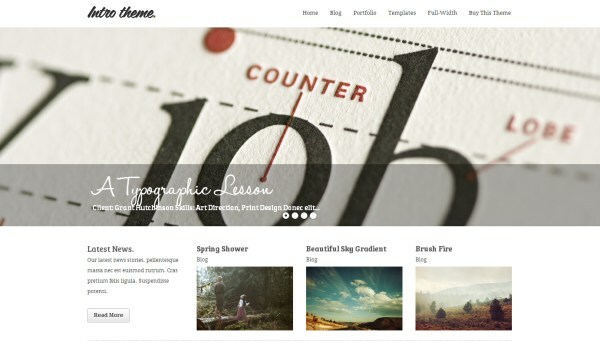 Nimble is a stylish portfolio theme from Elegant Themes. 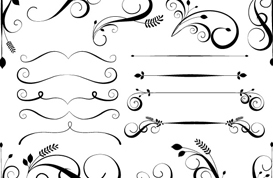 All of the themes from Elegant Themes are sold on a membership basis, so the price listed actually provides access to more than 80 themes. Nimble is a bold theme that offers 5 different color schemes, extensive shortcode options, multiple page templates, an impressive home page slideshow, a custom theme options panel, and more. 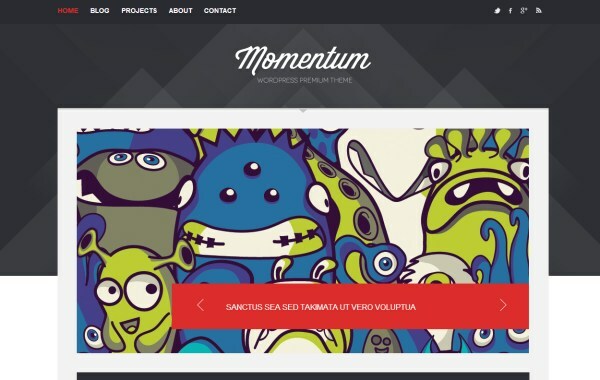 Momentum is stylish and versatile theme from ThemesKingdom. Momentum’s features include a color changer, MailChimp integration, Google Maps integration, custom widgets, multiple page templates, a helpful shortcodes generator, and more. 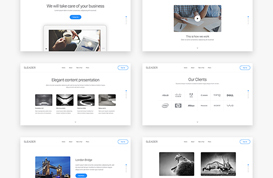 Showroom, available at ThemeForest, will show off your work in a full-screen, grid-based home page layout. Showroom is retina-ready and built with HTML5 and CSS3. It features a drag-and-drop page builder, color options, Google Web Font integration, a masonry-style blog, custom shortcodes, custom widgets, portfolio page templates, and more. 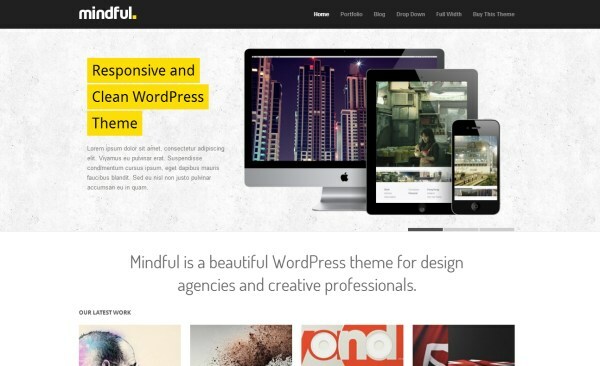 Mindful is an impressive theme from Theme Trust. 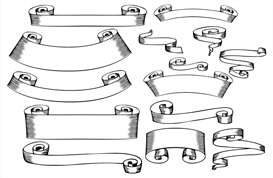 One of its most significant features is the home page sequence slideshow, which allows you to text, image position, and animation effects. Other features include a custom post type for easy portfolio management, Google Web Font integration, threaded comments, column shortcodes, filterable portfolio template, custom options panel, and more. 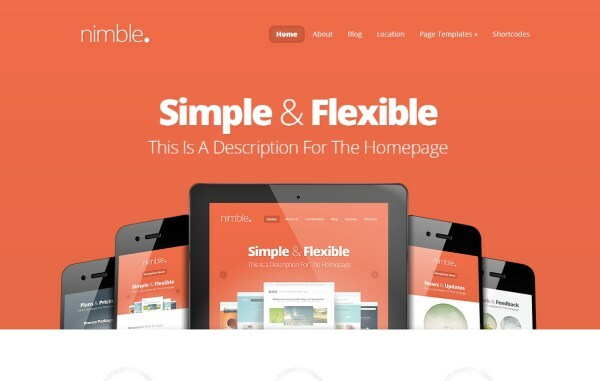 Flexible is a sleek and minimal responsive theme from Elegant Themes. As mentioned earlier, Elegant Themes uses a membership system for selling their themes, so the price listed here will also include access to over 80 different themes. 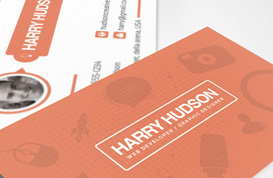 Flexible includes a filterable ajax portfolio that will show off your work with style. Other features include a font customizer, unlimited color schemes, extensive shortcodes, many different page templates, a custom theme options panel, and more. 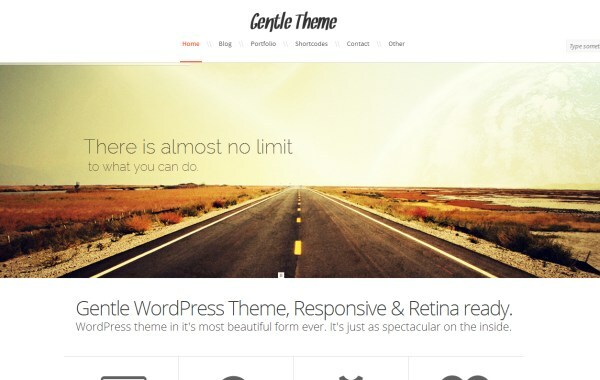 Gentle is an impressive retina-ready theme available at ThemeForest. It uses a stylish and clean layout to display your work. It features unlimited color schemes, 7 blog and 2 portfolio styles, shortcode creator, filterable portfolio, custom theme options panel, and more. Reveal is a clean and minimal theme from Theme Trust. 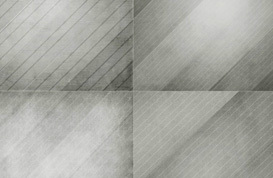 The home page uses a grid layout to showcase your recent work. Features include customizable colors, Google Web Fonts, threaded comments, button shortcodes, built in lightbox, custom options panel, and more. 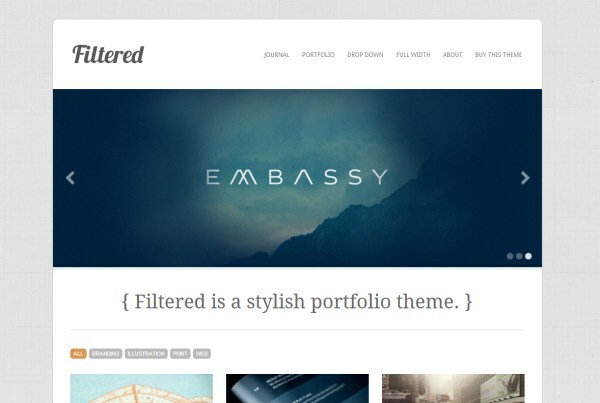 Filtered is a clean and beautiful theme from Theme Trust that will help to make your portfolio look great. Features include a custom post type for portfolio management, portfolio page template, column shortcodes, button shortcodes, threaded comments, built in lightbox, customizable colors, a custom options panel, and more. 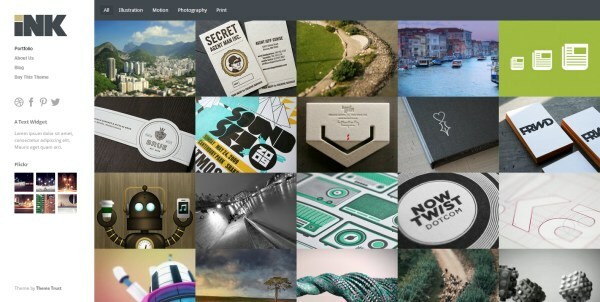 Litho, available at ThemeForest, is a grid-based full-screen portfolio theme. 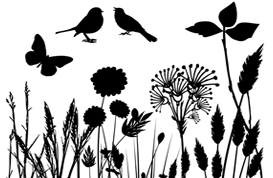 With Litho you can easily showcase your work in a beautiful and stylish way. Features include category-based galleries, light and dark skins, AJAX contact form, sidebar color picker, theme options panel, custom widgets, 7 post formats, shortcodes, and more. 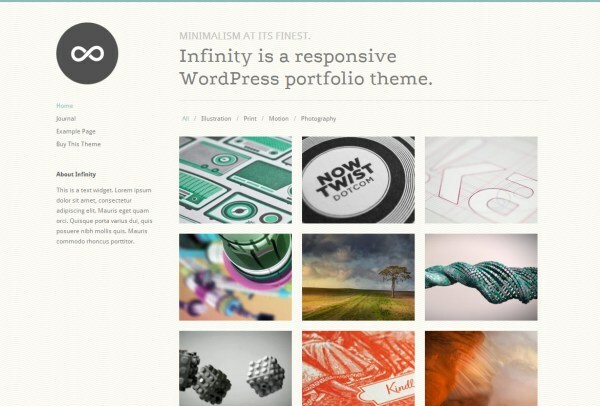 Infinity is a nice responsive theme from Theme Trust. 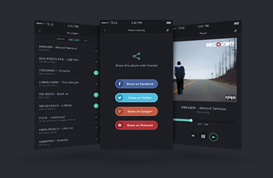 It uses a vertical navigation menu in the sidebar, project filtering, and infinite scrolling. Other features include Google Web Font integration, custom post type for portfolio items, built in lightbox, threaded comments, button shortcodes, column shortcodes, customizable colors, a custom options panel, and more. 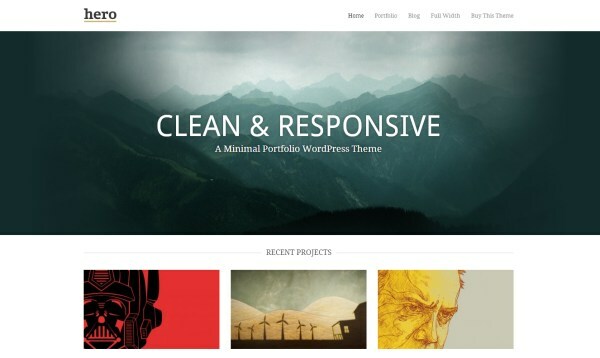 Clean is a minimal theme from Theme Trust that can be used for portfolio sites or blogs. Features include Google Web Font integration, built in lightbox, threaded comments, button shortcodes, masonry or normal layout, customizable colors, a theme options panel, and more. 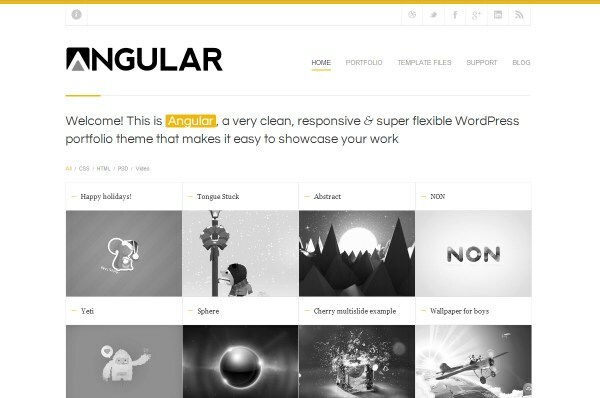 Angular is a flexible portfolio theme, available at ThemeForest, that showcases your work with a grid of thumbnails on the home page. 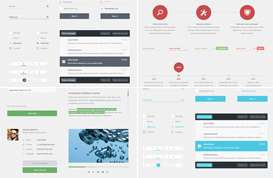 Theme features include multiple post formats, 28 pre-defined skins with unlimited possibilities, a drag-and-drop layout builder, contact form builder, and more. 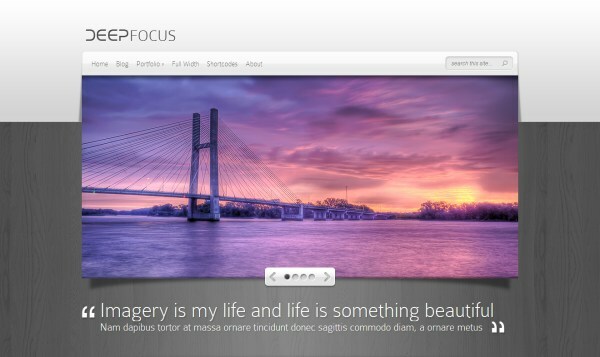 DeepFocus, from Elegant Themes, is a well-designed theme that allows artists, designers, and photographers to showcase their work. DeepFocus’s features include 5 color schemes, plenty of shortcodes, several different page templates, a custom theme options panel, and more. Olya is a dark business and portfolio theme by WooThemes. Its features include a customizable home page template, customizable slider, custom post type to power the portfolio, contact and team page templates, custom typography, alternate styles, and more. 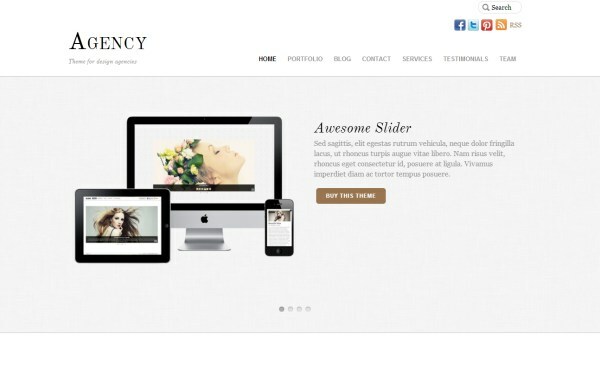 Agency is a clean and minimal theme from Themify. 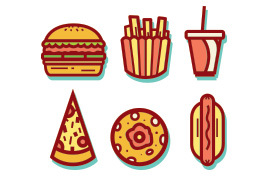 The layout is highly customizable using Themify’s shortcodes. Other features include several custom post types, list and grid layouts, lightbox support, 7 different theme skins, and more. 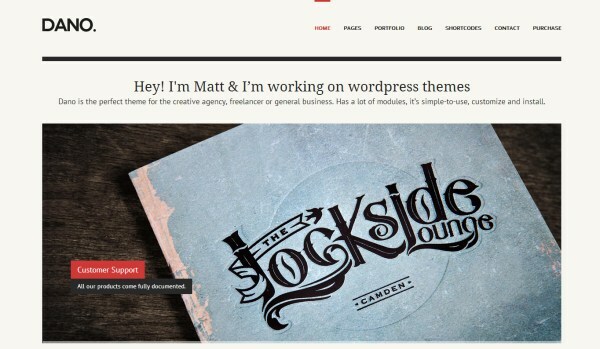 Intro is a very stylish portfolio theme from MintThemes that will surely make a positive impression with your visitors. Features include an awesome home page slider, a grid-based layout, a custom theme options panel, and more. 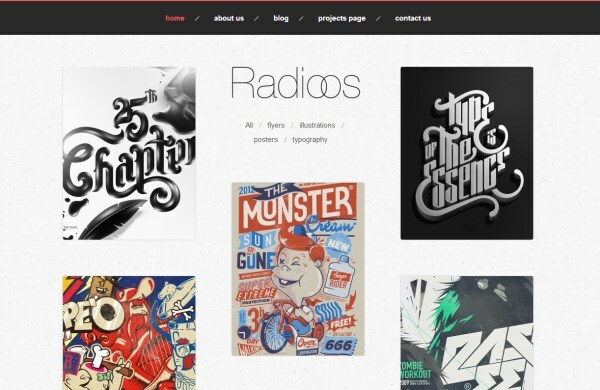 Radioos is a unique portfolio theme from ThemesKingdom. 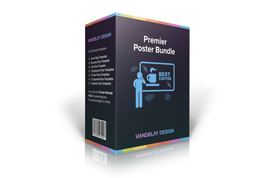 It uses a clean design and a will showcase your work prominently on the home page. Features include a color changer, MailChimp integration, Google Maps integration, custom widgets, multiple page templates, shortcode generator, and more. Exhibit is a clean, grid-based design from ThemesKingdom. It’s features include custom post types, Google Maps integration, custom widget, color changer, MailChimp integration, page templates, shortcode generator, and more. 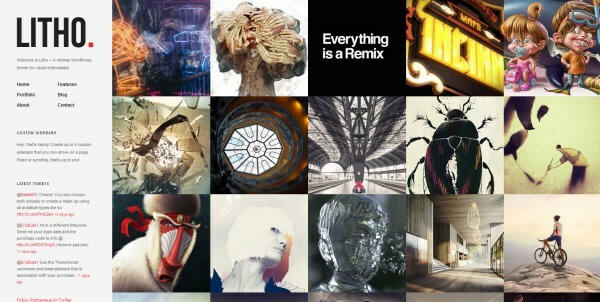 Elevation, from ThemesKingdom, showcases your work right on the home page in a filterable gallery. The theme’s features include a color changer, MailChimp integration, Google Maps integration, custom widgets, page templates, a shortcode generator, and more. 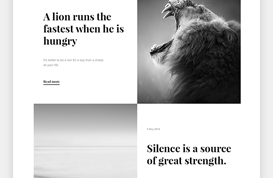 Ink is a clean portfolio theme from Theme Trust. It features a filterable portfolio template, threaded comments, button shortcodes, Google Web Font integration, custom options panel, and more. 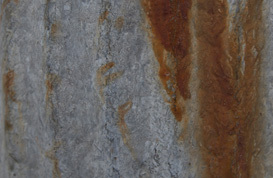 You can set full screen background images to show off your work on posts or pages. 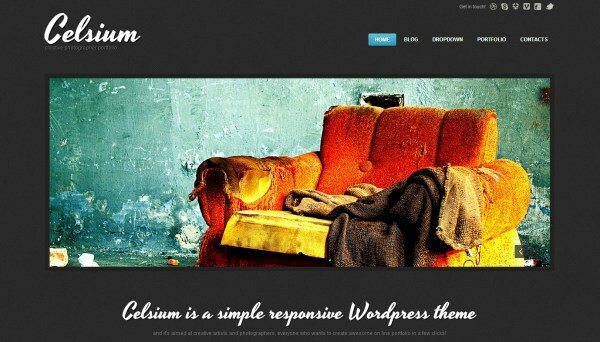 Celsium is a dark portfolio theme from DX Themes that is available for free download. 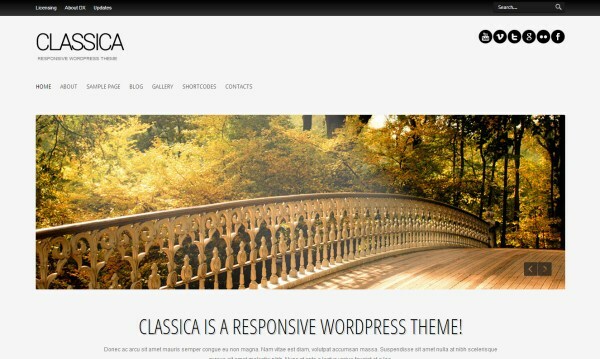 Classica is another free portfolio theme from DX Themes. 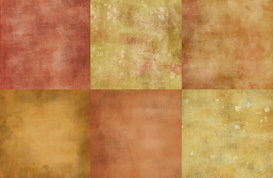 Classica uses a light color scheme for showcasing your work and blog. 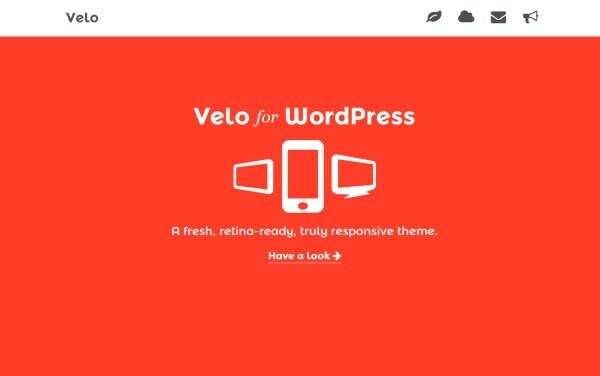 Velo, available at ThemeForest, is a great option if you’re looking for a colorful, retina-ready portfolio theme. It features a customizable home page layout, color options, custom post types, unlimited portfolios, custom shortcodes, and more. 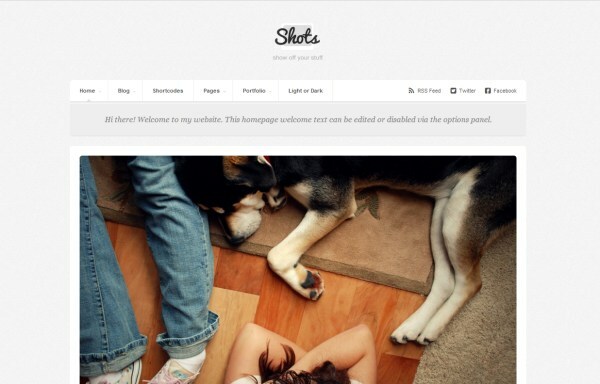 Shots, for sale at ThemeForest, uses a minimalist design style. 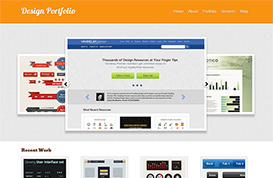 It integrates with sites like Dribbble, Instagram, Pinterest, and Flickr for quickly setting up your portfolio. Shots comes with both a light and a dark skin. 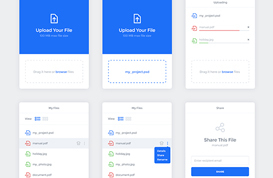 Its features include multiple post formats, a filterable portfolio, threaded comments, extensive shortcodes, custom theme options panel, and more. Dano, available at ThemeForest, uses a minimalist design with a lot of style. 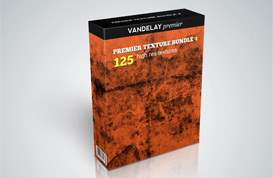 It features 12 skins and 36 patterns, a home page builder, unlimited sidebars and portfolios, Google Web Font integration, Revolution slider, unlimited colors, shortcodes generator, custom theme options panel, and more. 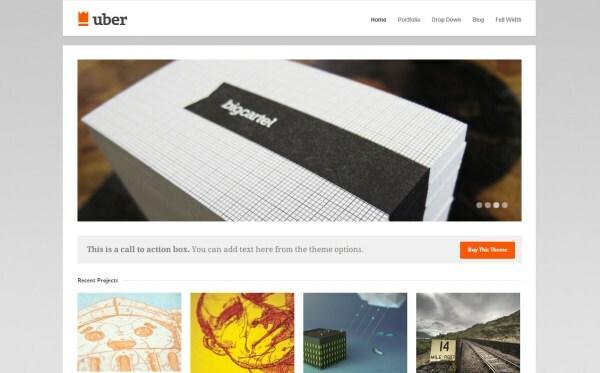 Chamfer is a unique one-page portfolio theme that can be purchased from ThemeForest. 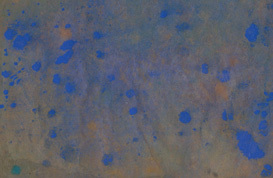 It uses a clean and colorful design. 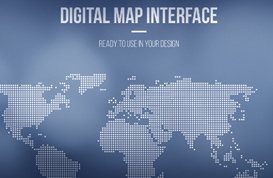 Features include retina-ready display, Google Web Font integration, a filterable portfolio, Google Maps integration, and a custom theme options panel. Rythm, sold at ThemeForest, is a great option for designers and agencies looking for a one-page portfolio theme. 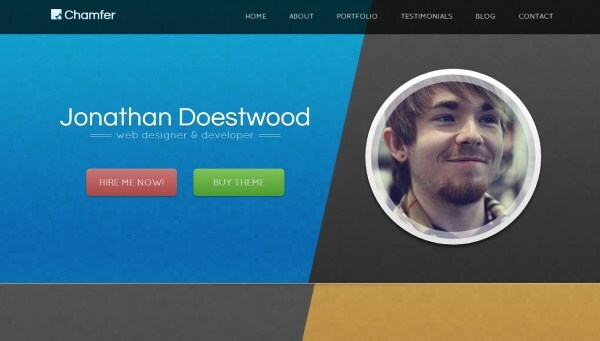 It is built on the Bootstrap Framework and uses a clean but stylish design. 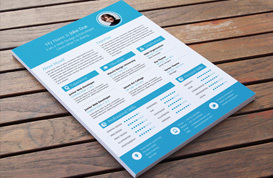 Features include shortcodes, an AJAX portfolio, a working contact form, and more. Pen & Paper, available at ThemeForest, has a different design style than most of the other themes showcased here. 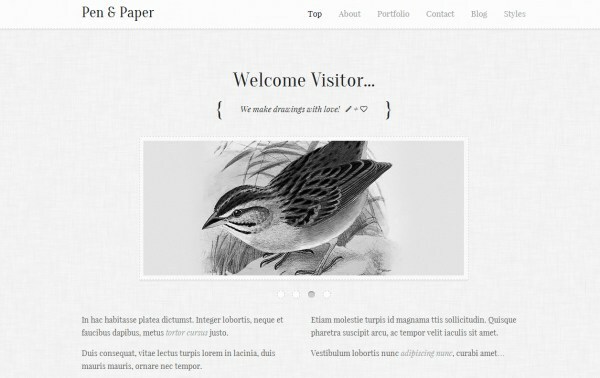 It’s a single-page theme built with HTML5 and CSS3. 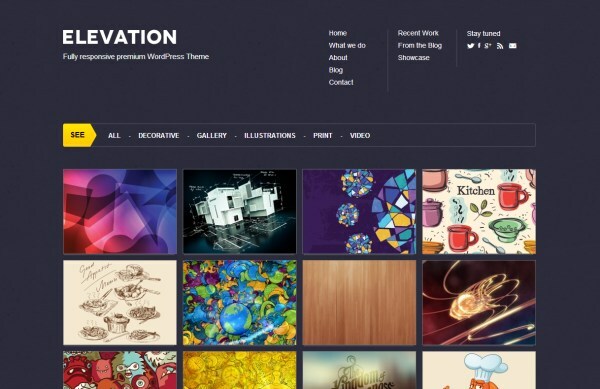 The theme’s features include a filterable portfolio, Google Web Font integration, basic shortcodes, Flexslider, parallax scrolling, custom post types, theme options panel, and more. 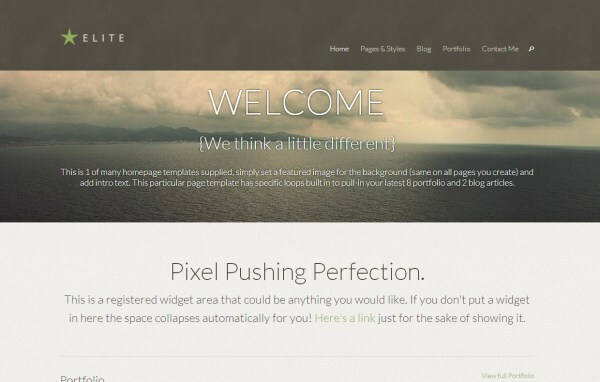 Elite is a flexible theme that can be purchased at ThemeForest. It’s built on HTML5 and CSS3 with features that include color options, unlimited portfolio galleries, 5 different home page templates, multiple page templates, basic shortcodes, custom page headers, and more. 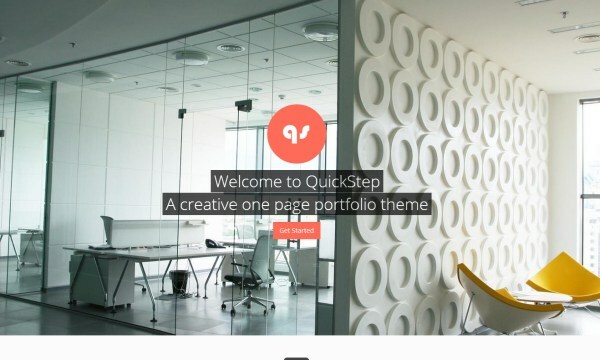 QuickStep is a minimal one-page portfolio theme that can be purchased at ThemeForest. 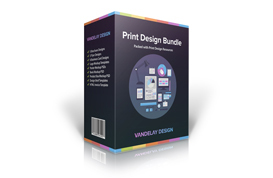 Its features include unlimited color options, unlimited sliders, Google Web Font integration, custom page backgrounds, filterable portfolio, threaded comments, tons of shortcodes, theme options panel, and more. 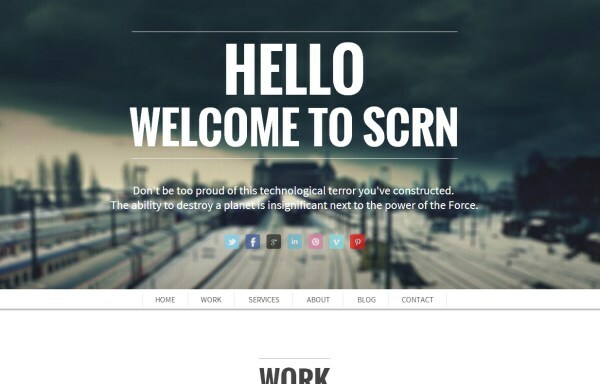 SCRN is a single-page portfolio theme that is available at ThemeForest. Its features include shortcodes, theme options panel, sticky navigation, jQuery contact form, and more. BigBang is a super-clean portfolio theme available at ThemeForst. It’s features include 6 blog post formats, 6 portfolio post formats, 2 home page layouts, shortcodes, Flexslider, theme options panel, and more. 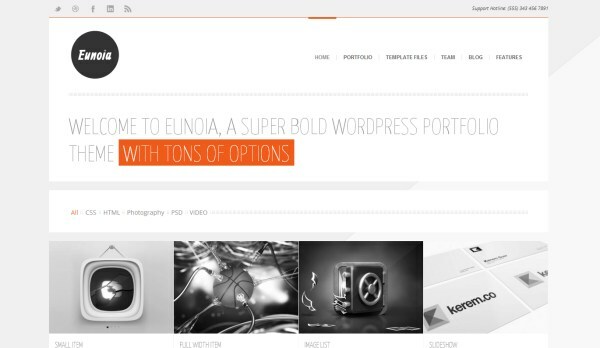 Eunoia is a sleek responsive theme that can be purchased at ThemeForest. 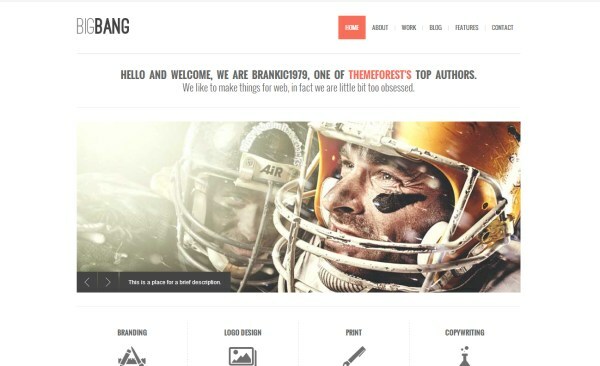 The theme features include 14 predefined skins, build your own skin, multiple post formats, template builder for creating custom page templates, visual shortcode editor, contact form builder, and more. 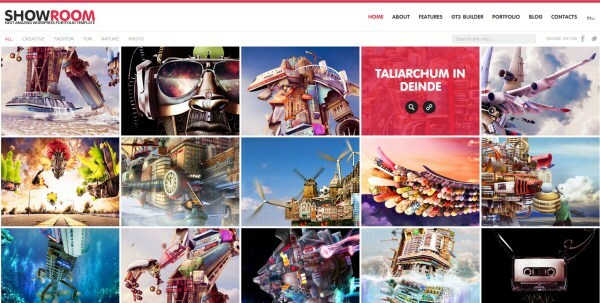 Daisho, available at ThemeForest, uses a filterable portfolio on the home page to showcase your work. 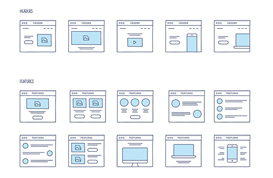 The theme’s features include two home page modes (thumbnail grid and classic), ability to create custom page layouts, contact form, and more. 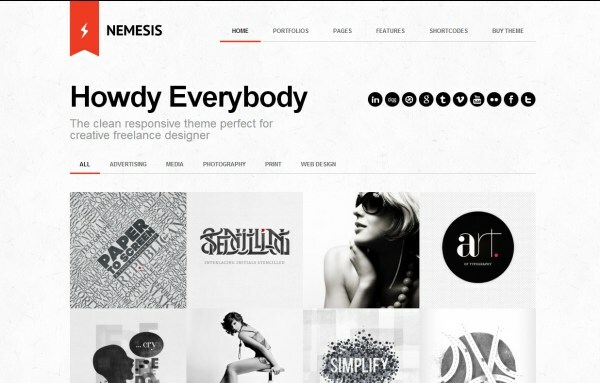 Nemesis is a responsive theme, available at ThemeForest, that uses a filterable portfolio on the home page to showcase your work. Theme features include a skin manager, drag-and-drop to order contents, 16 page templates, Google Web Fonts integration, 8 different portfolio page templates, 3 different blog page styles, contact form manager, and more. 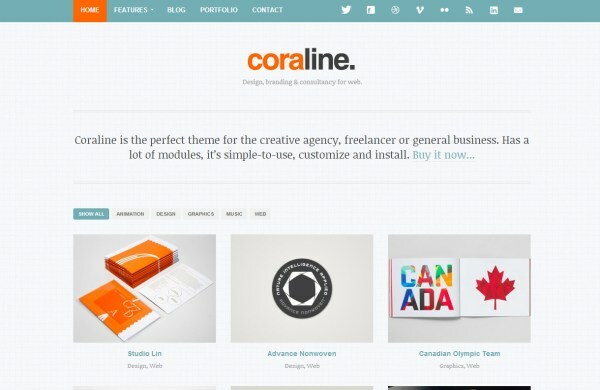 Coraline, available at ThemeForest, is a flexible theme that comes with 15 predefined skins and unlimited colors. 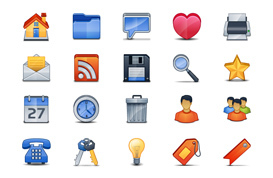 Theme options include unlimited sidebars, shortcode generator, multiple page layouts, Google Maps integration, and more. 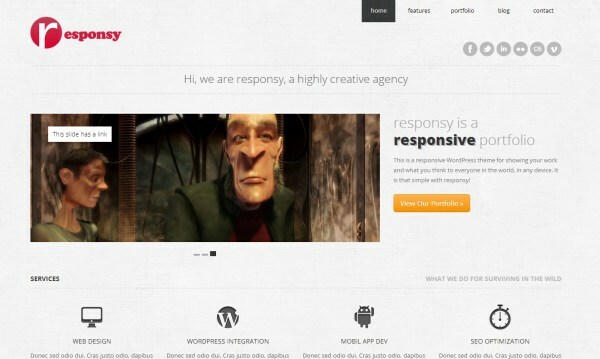 Responsy, available at ThemeForest, is an HTML5 and CSS3 portfolio theme. It features a widgetized home page, filterable portfolio, 3 different skins, custom widgets, custom post types, and more. 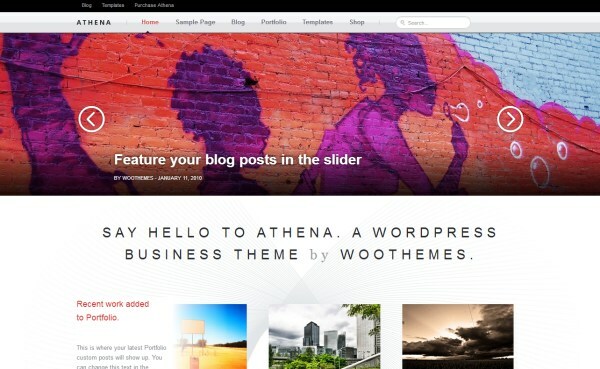 Athena is a responsive business theme from WooThemes that includes a portfolio module and an optional shop page that can be integrated with WooCommerce. 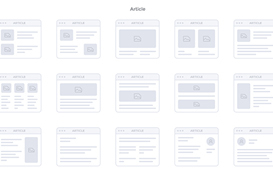 Features included a featured post slider, a customizable home page template, custom post type for portfolio management, customizable typography, styling options, and more. 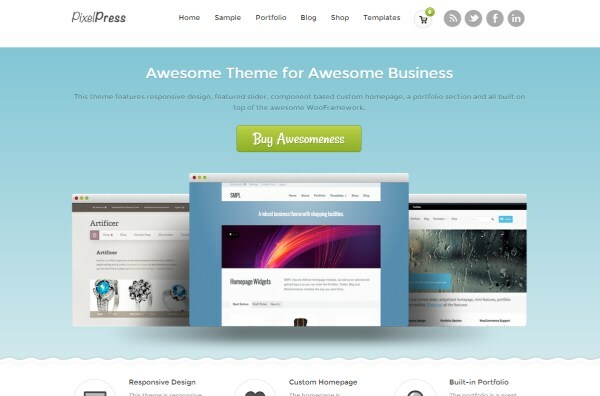 PixelPress is a beautiful business and portfolio theme from WooThemes. 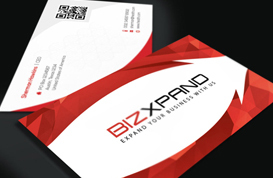 It uses a clean and stylish design that help your portfolio to make a great impression on visitors. It includes a featured post slider, customizable home page, custom post type for portfolio items, custom typography, custom widgets, style options, and more.